Kerrie is a MELT Master Trainer, dance fitness instructor, and owner of Balance Total Body Fitness. As one of six Master Trainers selected by MELT creator Sue Hitzmann to train other instructors to teach MELT, she leads MELT Lab Trainings and Instructor Level 1 Trainings across the country. Over the course of her MELT career, Kerrie has studied extensively under Sue Hitzmann, leading groups and mentoring instructors in all levels of the MELT curriculum. Kerrie brings over 8 years of concentrated study to her delivery of the method and is widely known for her positive and accessible teaching style. She teaches all ages and abilities, and designs custom MELT Maps for clients dealing with complex medical issues. 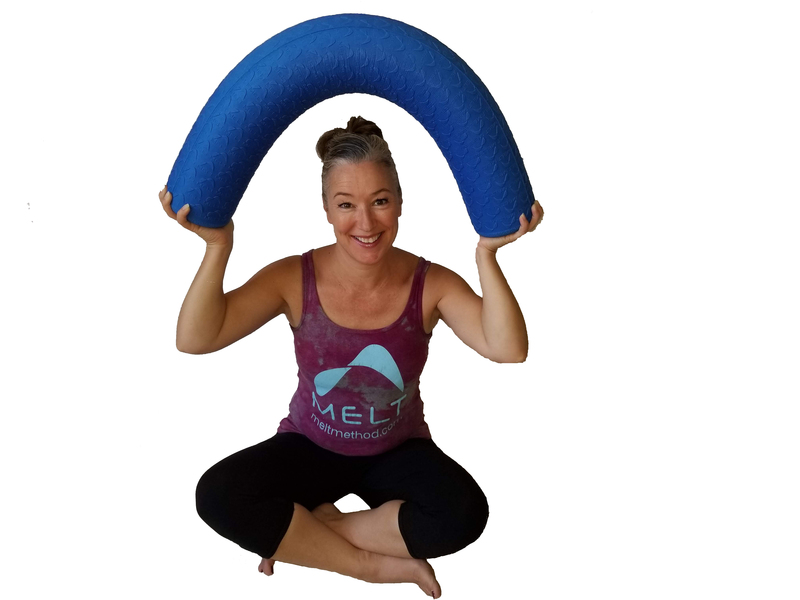 When she is not leading MELT Trainings, Kerrie works as the Instructor Support Coordinator and Teaching Assistant Trainer for the MELT Method, and teaches monthly MELT Introductory Workshops and weekly classes in her home city of Westfield, Massachusetts.